– In Microsoft Office 2007 and Office 2010 you can save any word or excel document or even a PowerPoint presentation as a PDF file by selecting PDF against “Save as Type” option under File => Save As menu item! The built-in Save as PDF option is quite handy to readily print to PDF any office document! Using this Save as PDF option, you can convert Word to PDF, Excel to PDF or any PowerPoint to PDF! 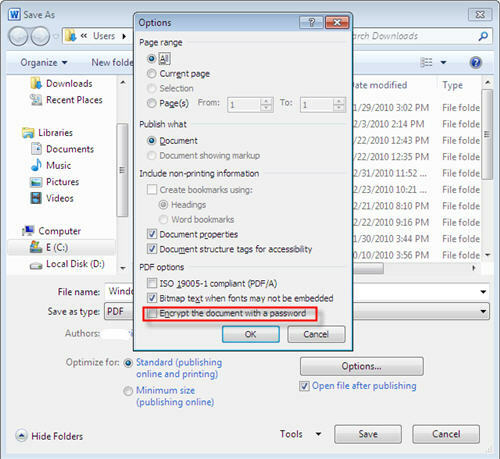 In Office 2010, you can even optimize the output for minimum size, if you are intend publishing the PDF document online! This can be done after you choose “PDF” against the “Save as Type” option! What is even better is you can choose the page or page range to print via Options! 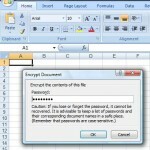 If you are on Microsoft Word, you can even create a secured PDF document! To do it, click the Options button and check Encrypt the document with a password. You will then be prompted to specify a password for the secured PDF output! However, this option is only available for word documents and not excel or PowerPoint files. 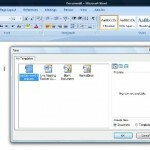 Enjoy the free word to PDF utility in office 2007 and office 2010 applications! If you are on windows 7, you should try the microsoft office 2010 download!